1. 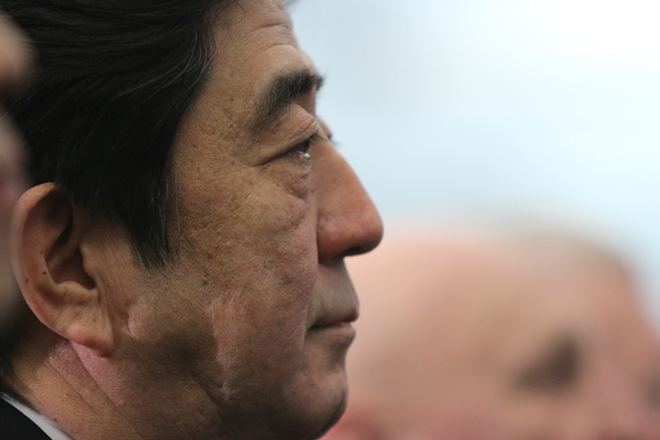 On 26 August, Japanese Prime Minister Shinzo Abe sent a congratulatory message to Hon. Ranil Wickremasinghe, Prime Minister of the Democratic Socialist Republic of Sri Lanka, upon his inauguration following a free and democratic Parliamentary Election. 2. In his message, Prime Minister Abe felicitates Hon. Wickremasinghe upon his reappointment to the post of Prime Minister and states his intention to work closely with the new government to further develop the Japan-Sri Lanka relationship. Japan will continue to support Sri Lanka’s efforts towards economic development and national reconciliation.